How great are you doing? Getting ready for the Easter break? Well, could I proudly say…. I’ve been there, I’ve seen it and I Loved it!! You know what I’m talking about? I am sure you do! 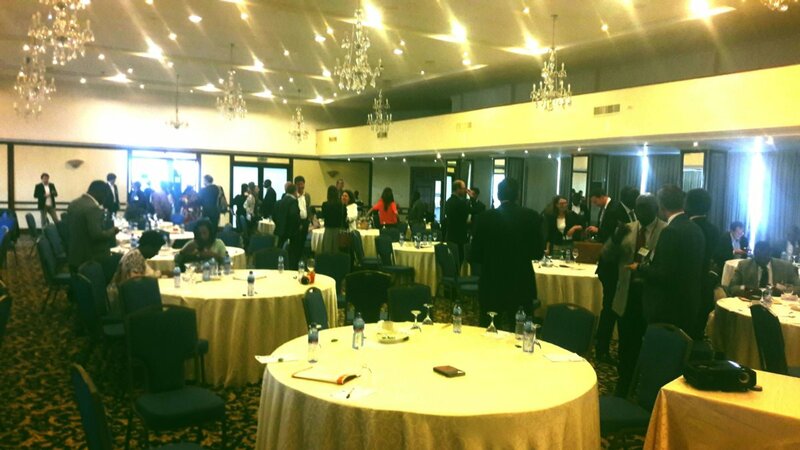 Of course, we are talking about the Clean Energy Summit in Accra, Ghana! For those of you who were part of us, it would be interesting to hear from you and find out how you think the event went. From RiA perspective, I would give our 5 big takeaways from the conference. Are you Ready? So let’s start!! It is fair to say that the sleeping giant has (finally) awakened. The Nigerian delegation was present in full force and Nigeria Solar market was literally in everybody’s mind and mouth. Some critics might say that noting is surprising here as we were after all in West Africa, and to gently tease our Nigerian sisters and brothers, you’ll find Nigerians everywhere, including in Siberia, Russia ?. Being serious for a moment, one must admire the determination and the resolute that all the Nigerian stakeholders, officials and industry included, are displaying. As one developer put it “Nigeria would get it wrong and fall behind for 15 years, and then get it right in 2 years and overtake everybody”. Well, at the present time, it is difficult not to agree with him. From his keynote speech, Professor Abubakar Sani Sambo reminded the audience that the Nigerian government has developed the National Renewable Energy and Energy Efficiency Policy with the accompanying 30:30:30 Vision which aims at achieving 30,000 MW of electricity by the year 2030 with renewable energy contributing 30 per cent of the energy mix. It is a welcome target that will see Nigeria undergo a renewable energy transformation. This development follows the signing event of 14 PPAs (Power Purchase Agreement) in July 2016 in Abuja. Another major announcement, from Dr Peter Tarfa, from the Federal Ministry of Environment is the launch of Nigeria’s Green Bonds to mitigate climate change risk, that is scheduled to happen by the middle of May this year. 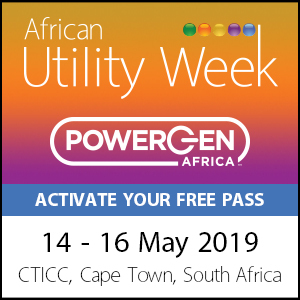 Want to know more about solar in Africa? Click Me! 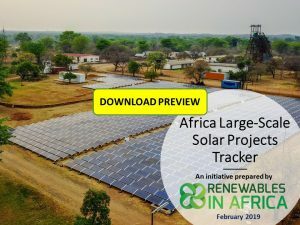 to download our FREE report on the largest solar projects in Africa. Another presence that was felt throughout the summit was that of ECREEE, the ECOWAS Centre for Renewable Energy and Energy Efficiency. It might sound rather controversial in the era of Brexit but this initiative was inspired by the experience of the European Union (EU) that has shown that regional integration can be a useful tool to facilitate the adoption and implementation of clean energy policies. 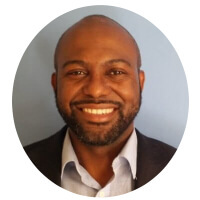 In his excellent presentation, John Yeboah, project officer at ECREEE has demonstrated that the centre is showing leadership and is backing up the rhetoric with action. For the record, 33 MW of grid connected solar PV have been installed in the region, of which 20 MW for the BXC solar plant in Ghana. Added to that, Senergy 2, the 20 MW Solar plant is currently under construction in Senegal. ECREEE has even more ambitious plans as it is working through partnership to deliver sustainable energy to the region via the 2 GW Solar Initiative, which itself is a sub-component of the West African Clean Energy Corridor (WACEC), programme aiming to support the development of utility scale renewable energy based power and integration of renewable energy sources into the West African power systems. Entrepreneurship are the lifeblood of any industry and it is certainly the case for clean energy too. The conference was remarkable in that it brought together, established and aspiring entrepreneurs that could share stories and inspire one another. It might sound rather cliché to say that but Africa should be confident and proud of its children. Through the likes of the Habiba Ali, Bestman Uwadia, Ntabiseng Mosia or Kofi Asante, all present in Accra, the cleantech industry has enough examples of individuals that have shown they have the drive and qualities to grow and carry the industry. 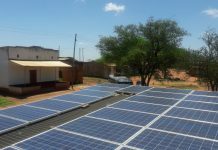 Decentralized Renewable Energy (DRE) appears to be the new business model that is allowing electrification to scale-up and reach out rural areas as demonstrated by the success of companies like BBOXX, PEGAFRICA or AZURI. Through their instinctive survival spirit, sharpened by the unique life challenges in the continent, Africans entrepreneurs are well armed to take full advantage of this new model to create a second revolution after the mobile telephony. 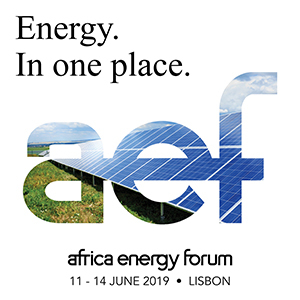 The challenge of improving access to clean and reliable energy to the Africa is one that requires to mobilise all the necessary human capital and provide equal opportunities to both men and women. According to some estimations, women account only to 20% of the clean energy workforce and still face a huge disparity in terms of their participation in expanding energy in West Africa. 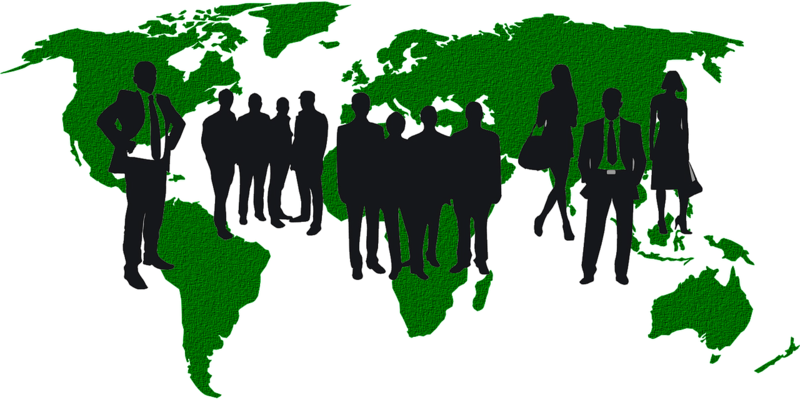 They are facing certain barriers that men do not necessarily face such as access to finance, the appropriate technical skills, or social/cultural related barriers. 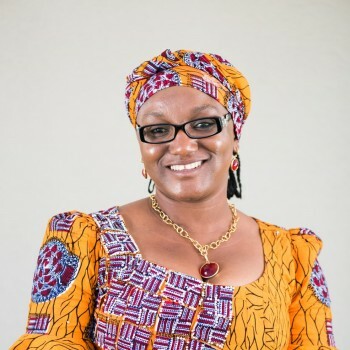 In this area, ECREEE has once again shown some leadership and worked with ECOWAS member states to establish a directive to address the gender gap. 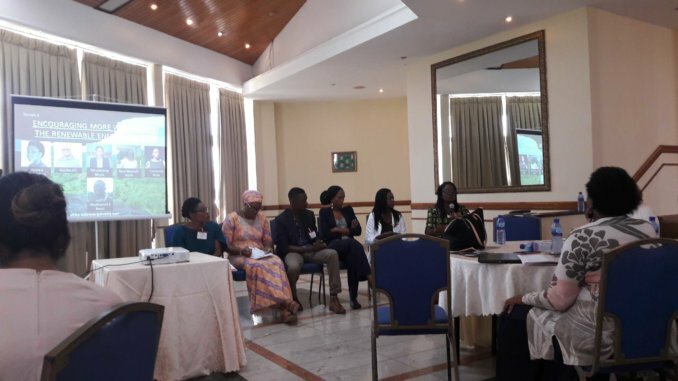 The two sessions on this topic confirmed that to attract more women in the sector, women-specific interventions are needed such as the ECOWAS Women’s Business Fund and network support group already in existence. “it is not a women issue, but a business issue”. How could a sensible businessman refuse to engage with half of the workforce and rob himself the chances to work with some of the best talents? Being in the privilege position of having my magnificent and talented wife as my business partner, I could personally testify of how valuable it is. So, my fellow brothers, do the right thing and let’s work together to change the dynamic. 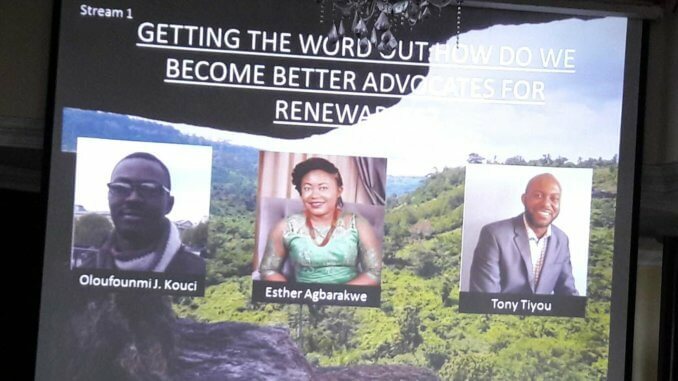 In our session, touching of how to become better advocates for Clean Energy, my colleague panellists, Esther Agbarekwa, Oloufounmi Kouci and I have forcefully argued that we do need as well to make improvements on the communication and engagement methods. Surely, price will always be a critical factor, but appealing to people and customers simply using hard facts and data would not necessarily convince them any faster. Learning from other industries like cell phones, motorcycles, we should also be looking at appealing to customers through their emotions. A disruptive communication, breaking in some cases with the conventional wisdom and using innovative and creative channels to reach out to people would be in my humble opinion more effective. Although the audience during the session sounded a bit skeptical, we have no doubt that the idea would make its way and take shape in their minds at the correct time. 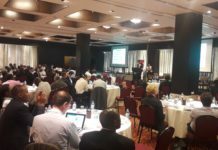 Already in a couple of occasions later in this same conference, two executives did validate these viewpoints. So, there is hope my friends! All in all, there are very important items that could be taken away from this summit but undoubtedly, one of the biggest highlights (DUMSOR due to its regularity is disqualified ? ) for me has to be the Jollof Rice Battle. Which one of the Ghana Jollof or Nigeria Jollof is the best? As one Nigerian delegate, a very credible woman with impressive credentials put it, Nigeria Jollof has a PhD whereas Ghana one barely qualifies for a diploma. A Ghanaian delegate not impressed with the assertion fired back by saying Ghana Jollof has instead a MBA. This highly sensitive question of regional supremacy, capable of breaking diplomatic ties has been haunting the continent for decades with various supporters from both sides. And to tell the truth, after lengthy and passionate discussions, we were not able to settle this dispute but I am able to share an advice to the protagonists. I once asked my beloved grand-mother, whom I have been named after how to distinguish the best dish among many and she responded to me: “the Superior meal is the one that uses the most Cameroonian spices, it is the African Champion”. Da yaee* and think green!! * Mah Chi and Da yaee: “Hello” and “Goodbye” in Fante, one of the languages spoken in Ghana. 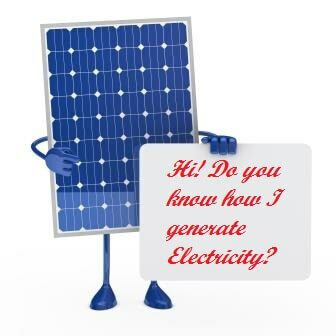 Next articleHow to inspect visually a solar PV panel? Great summary, definitely renewable is key to save our environment as well as empower deprived areas to access energy and help kids to be able to read, small businesses to operate, the population to get a better view from outside and what’s going around, for local farmers to educate themselves through social interaction, for cooperatives businesses to help the farmers to better understand trends in the markets of the products they are selling, to governments to understand that only renewables can help save this planet and lead policies that will cut on fossiles. It was inspiring and praise goes to all participants and promoters. Thank you very much Tony. It is very inspiring all those initiatives in Africa on green energy! 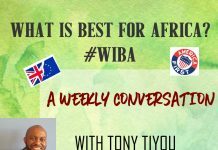 It is important for the continent, to move forward avoiding all issues that other continents are facing with “traditional” energy sources. But as you highlight, the biggest stake is the price. More affordable renewable energy would be, more candidates you will count. Because, according to me, everyone agrees on the necessity to adopt this kind of energy for our planet. But still making savings for an African family from the famous middle-class or even lower, is much more important…far beyond any other consideration. No doubt that this time will come and Africa should be on board! Thanks for the journey! It was really a pleasure meeting you at the conference and your takeaway above from the conference is really spot on. 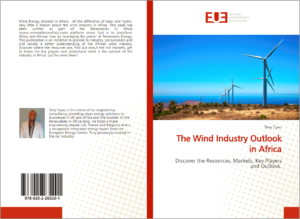 I have no doubt that that these are interesting times in the African renewable energy world. One thing though is that we need to look for a way to get the “available funds” to fund the Africa projects.